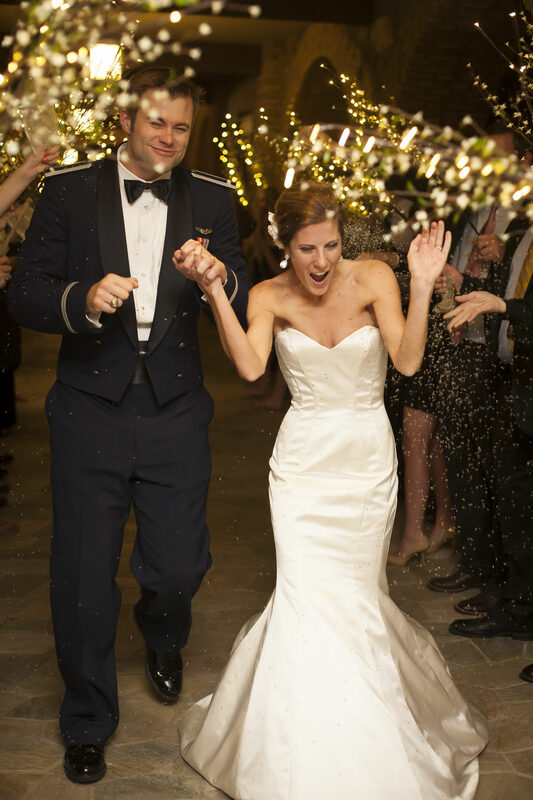 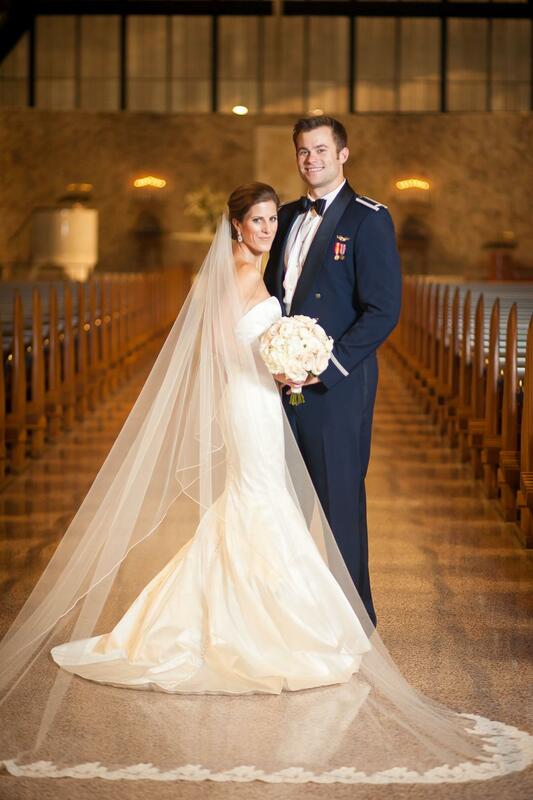 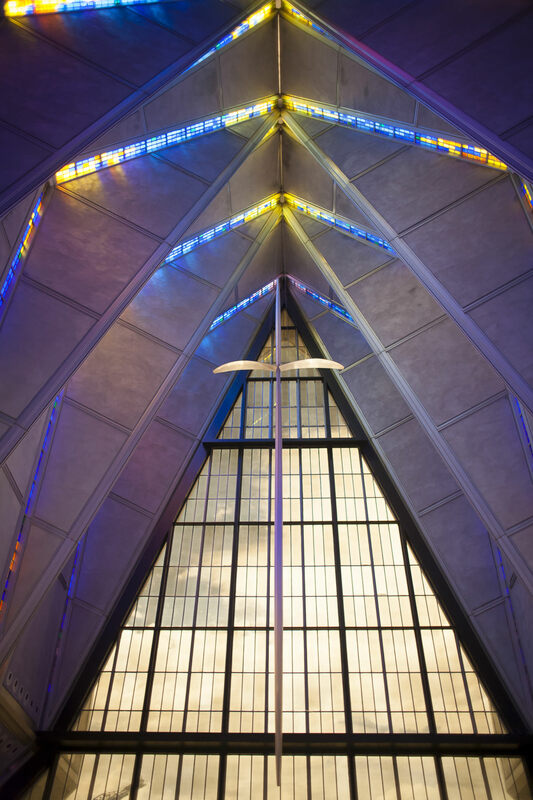 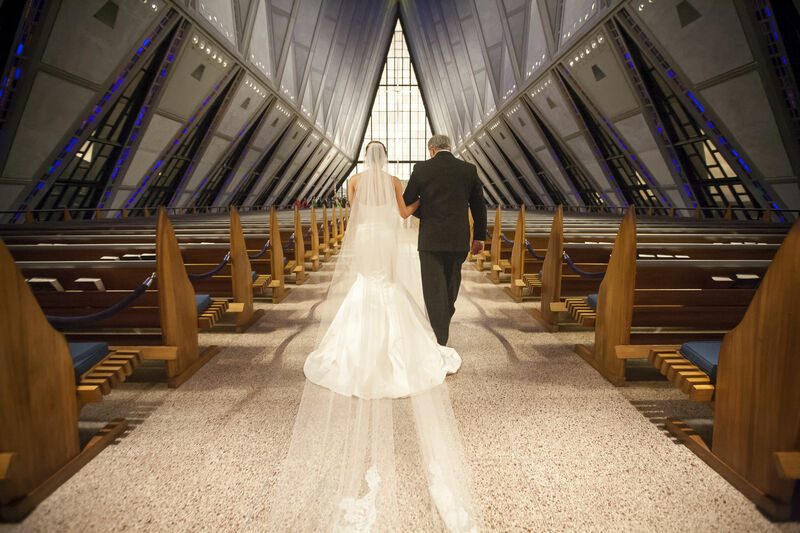 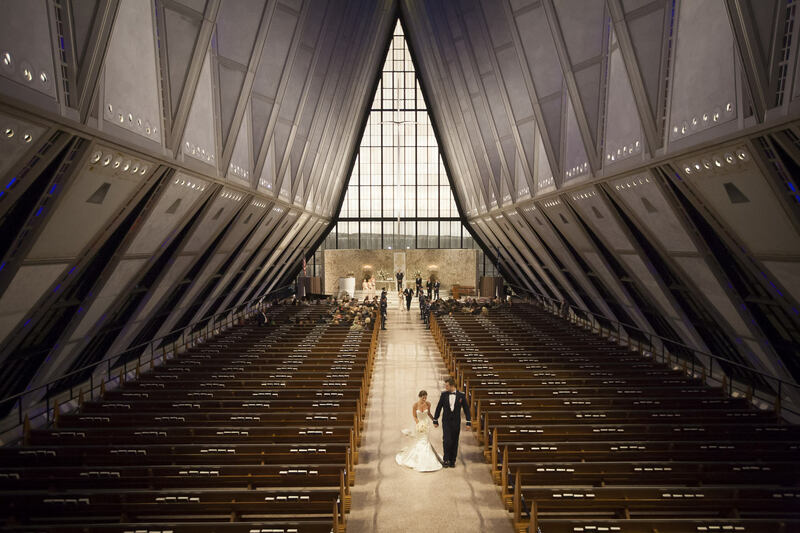 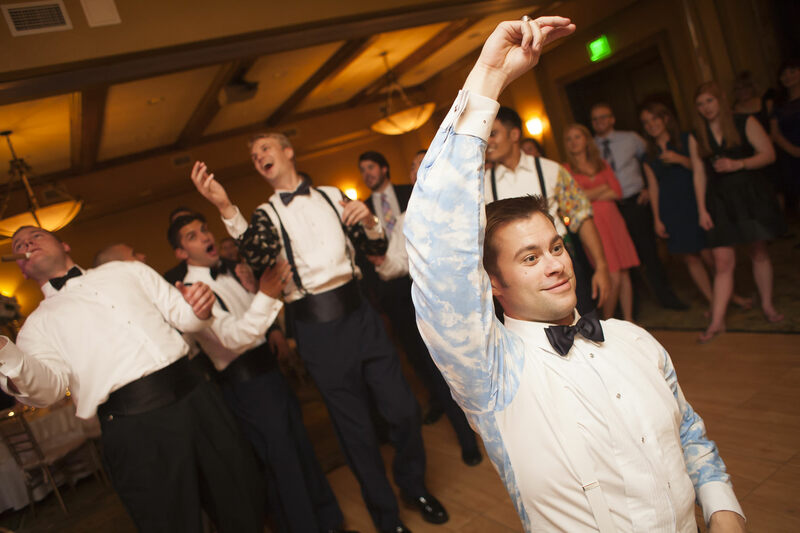 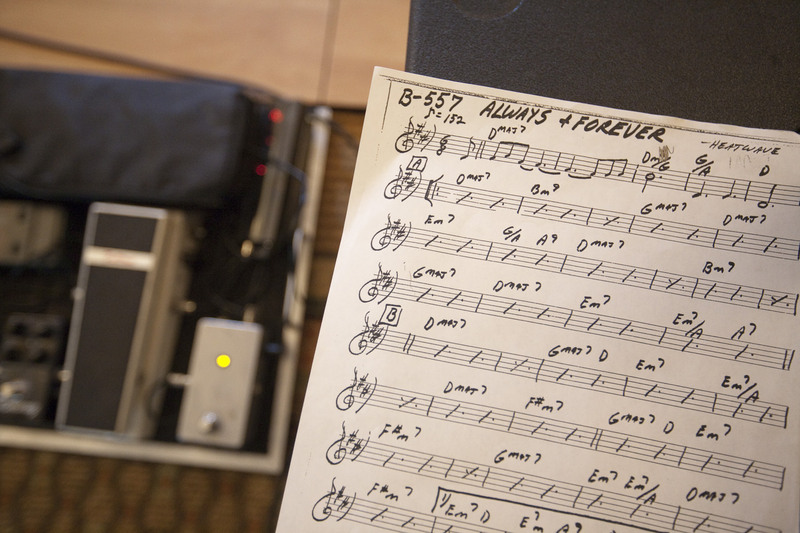 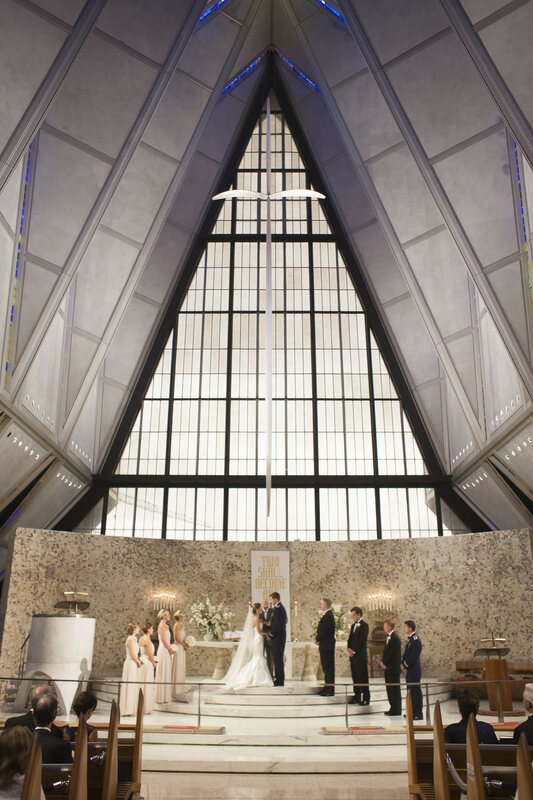 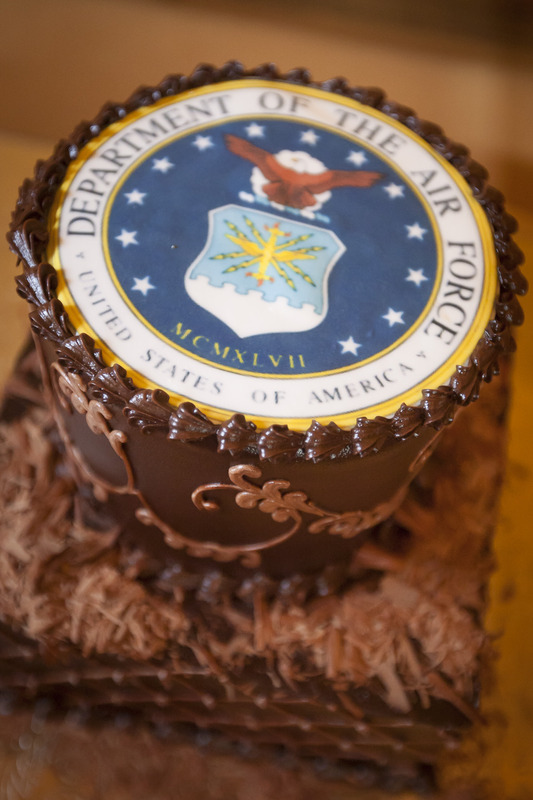 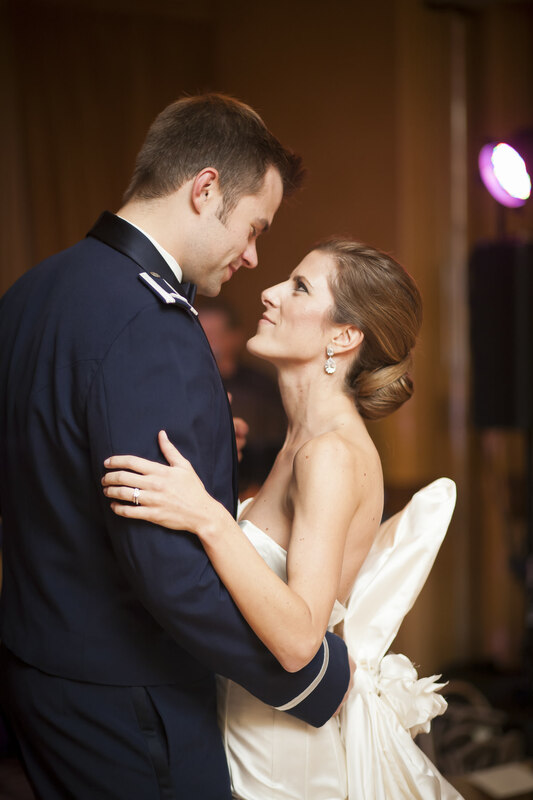 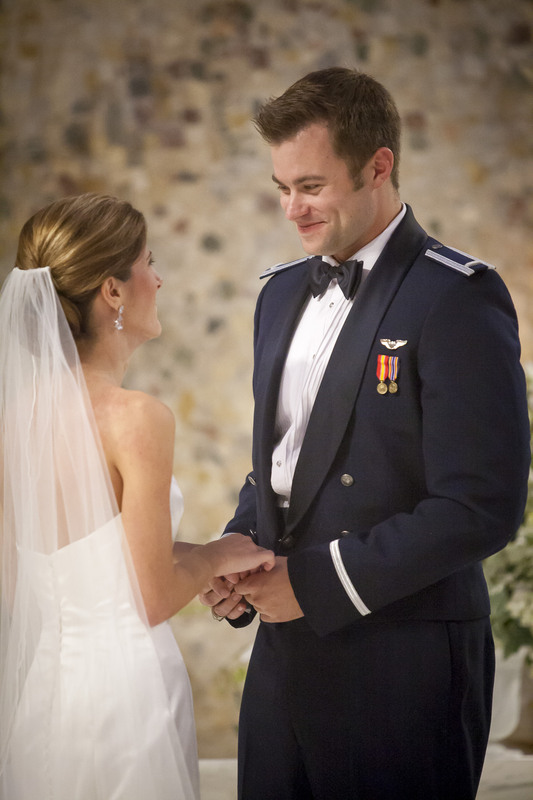 Lisa and Aaron had an Air Force Academy Cadet Chapel wedding in Colorado Springs. 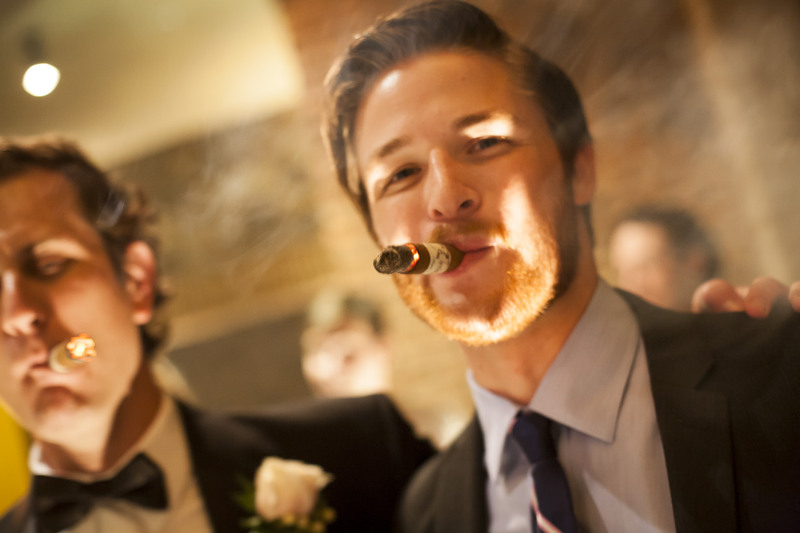 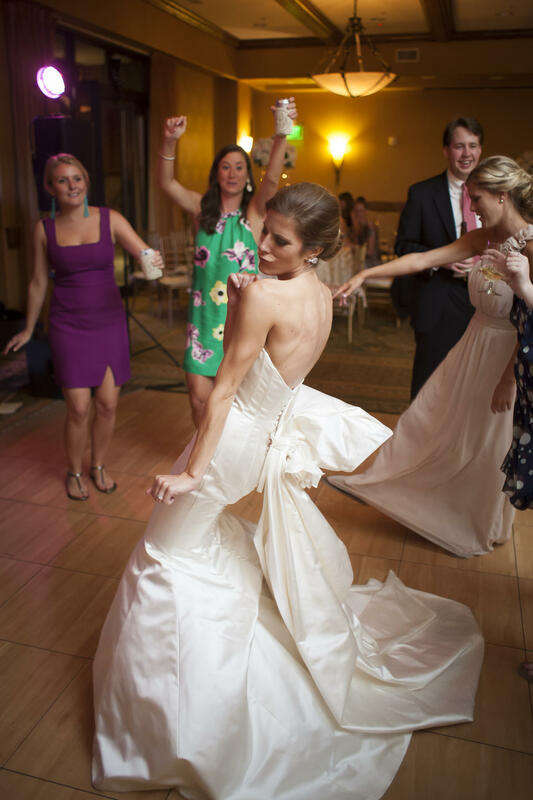 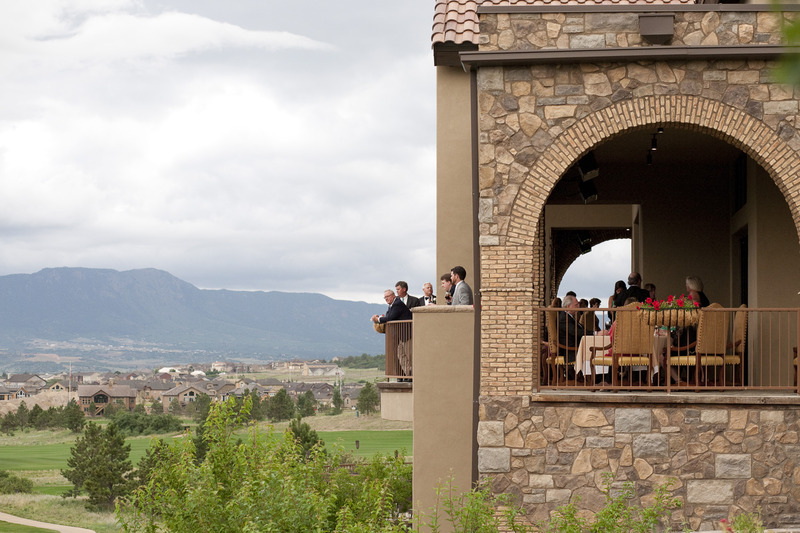 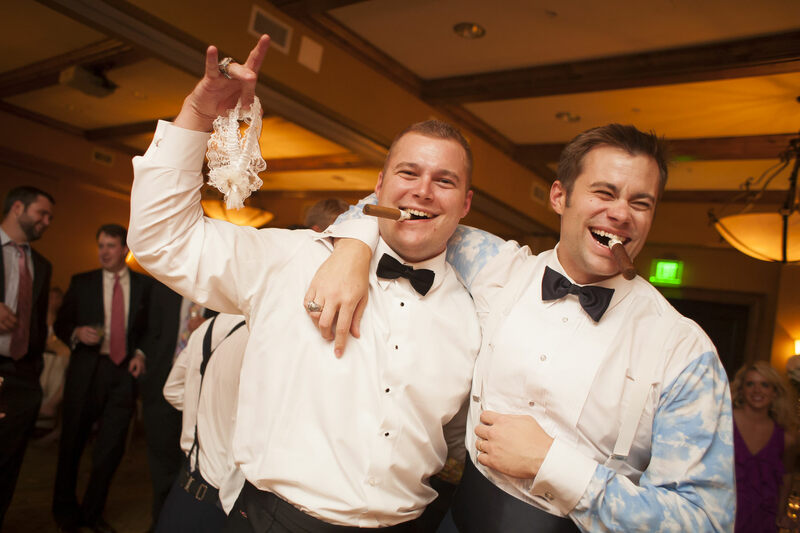 A reception at The Club at Flying Horse immediately followed the ceremony. 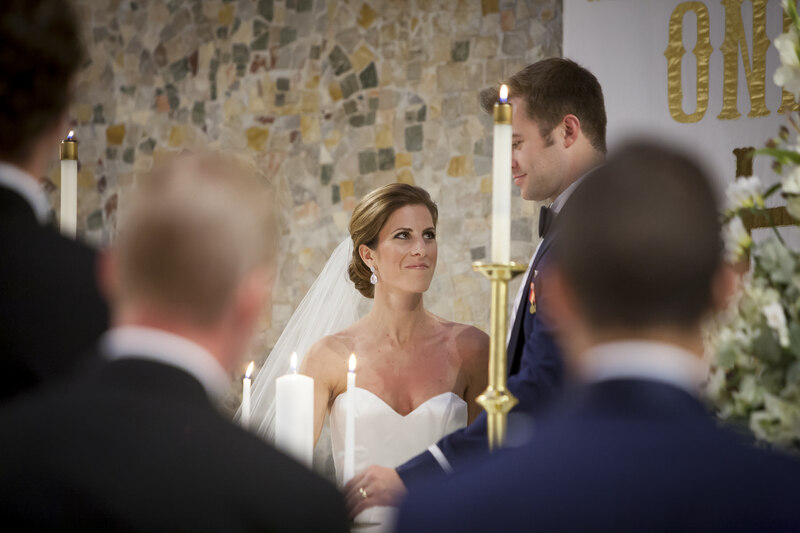 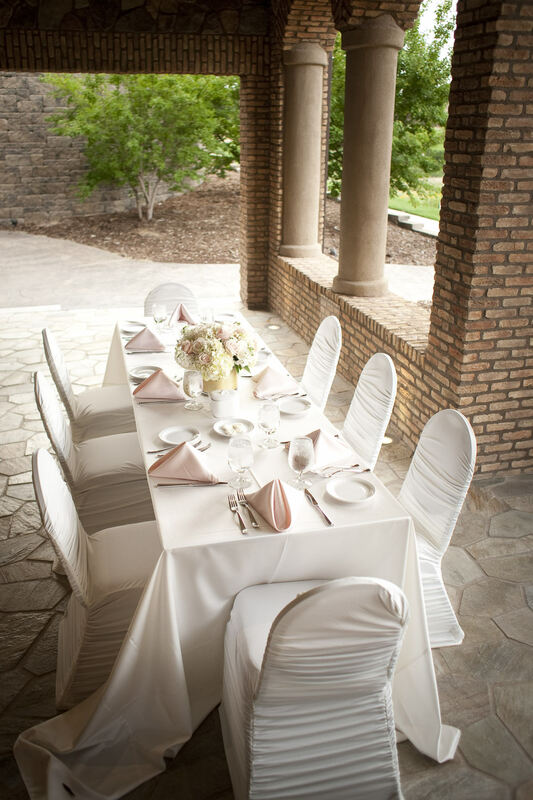 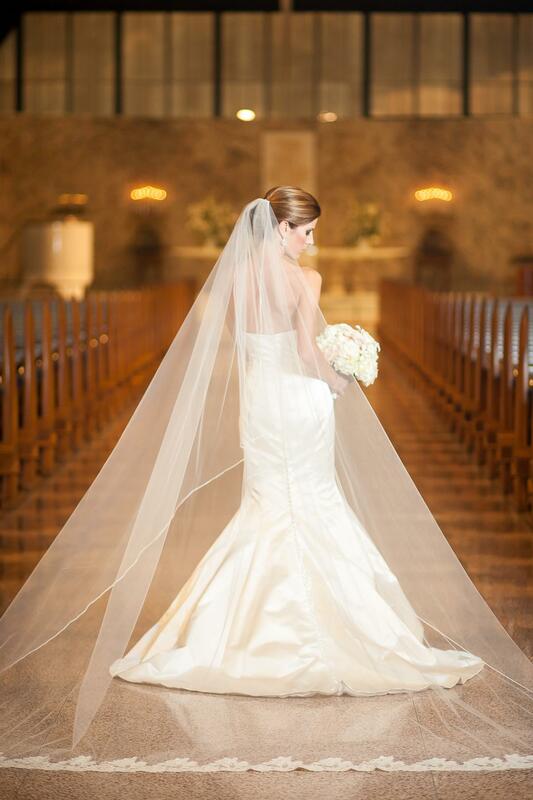 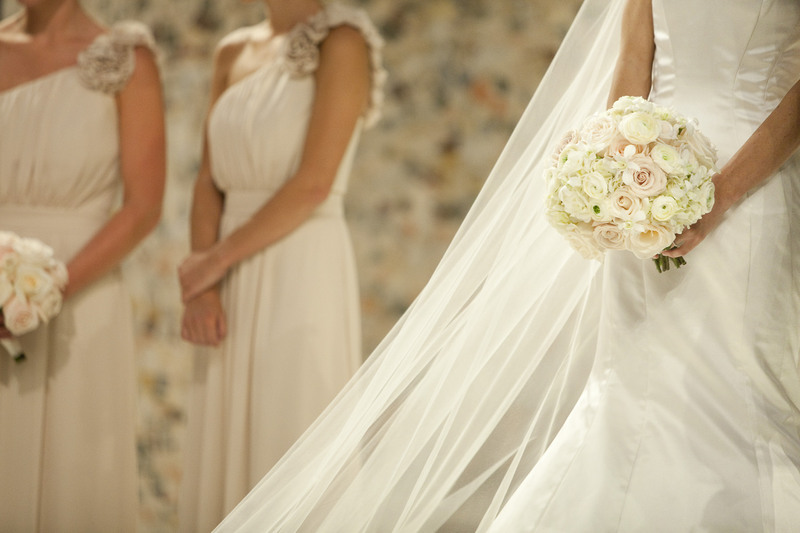 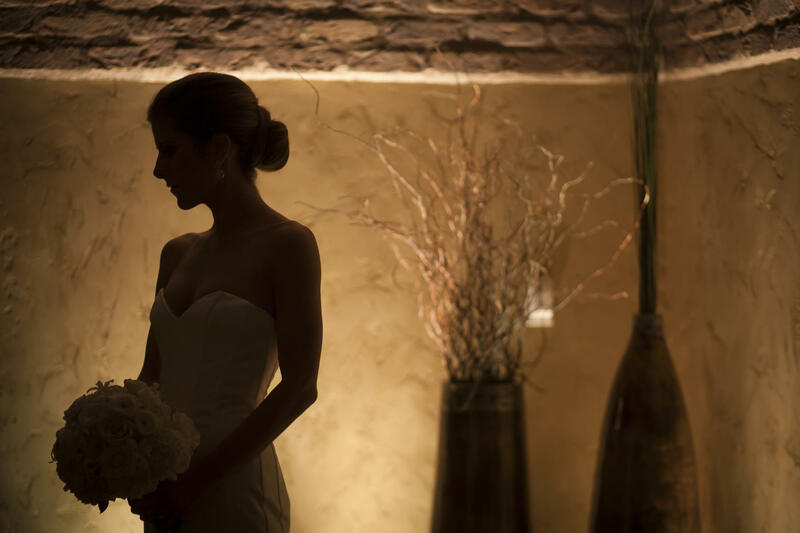 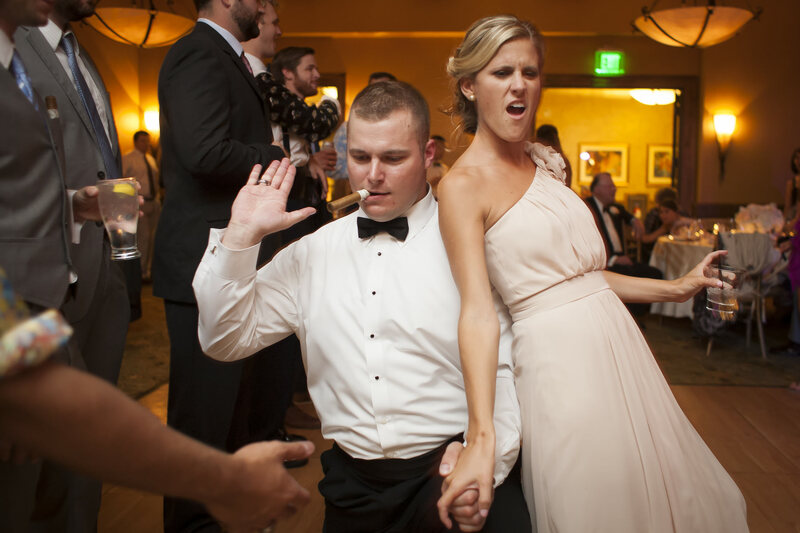 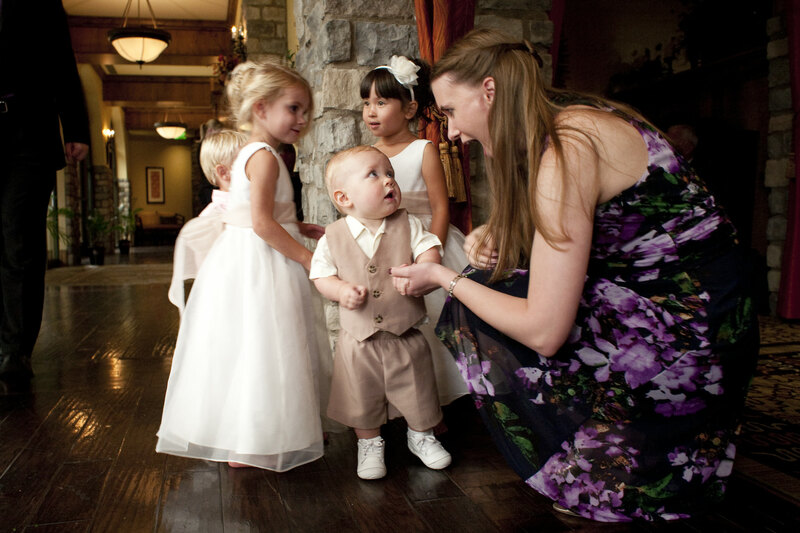 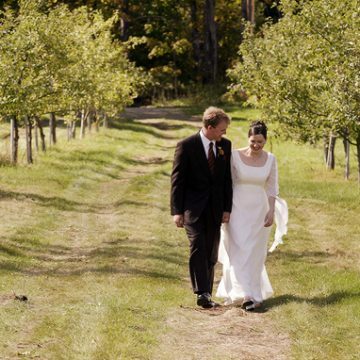 SK Events helped Lisa and Aaron plan their wedding. 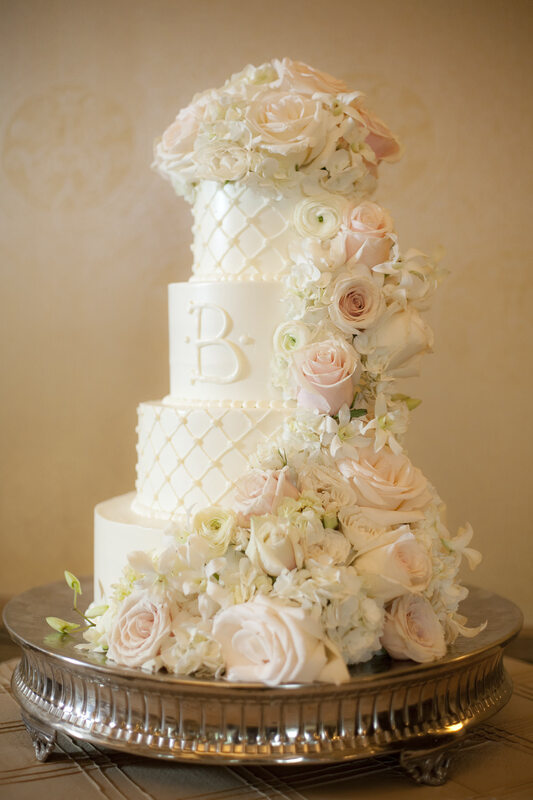 Design Works provided their floral arrangements.